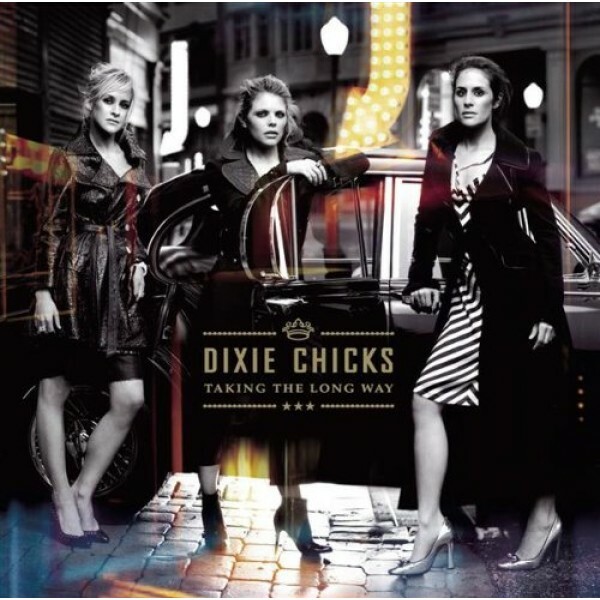 Taking the Long Way was the Dixie Chicks' first album after the controversy caused by lead singer Natalie Maines' statements against President George W. Bush and the Iraq war. There was substantial media speculation about how the album would be received given the violent public response to Maines' statements, but the album debuted at number one on both the US pop albums chart and the US country albums chart. Many of the songs on the album reference the controversy, directly and indirectly, and The Long Way Around is one of these. In it, the Chicks reference "two long years now/since the top of the world came crashing down" and admit that "it can get pretty lonely when you show yourself/Guess I could have made it easier on myself". The whole song celebrates the refusal to conform with expectations, and reminds the listener that the easy way is not necessarily the most satisfying. Notes for Parents: There is some profanity in the lyrics of this song, as well as references to drinking and drug use. As a result, the song is probably most suitable for girls 13 and up. The video is a live performance by the Dixie Chicks for Yahoo Music.